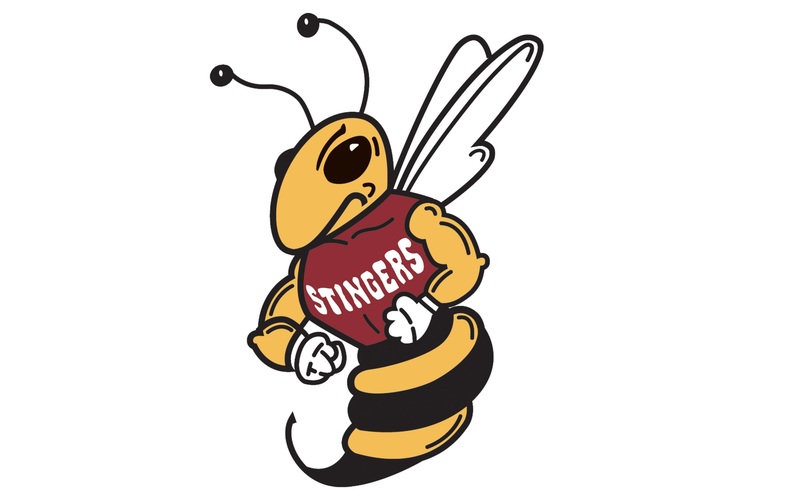 The Concordia Stingers were looking for their second win of the season as they were hosting the McGill Redmen for the Corey Cup title at Verdun Auditorium on Saturday night, but fell 3-1 to their cross-city rivals. The game got off to a fast start for the Stingers. Only 1:50 into the first period, centre Olivier Hinse took a pass from defenseman Sean Blunden, rushed up the ice in a flash, and got a quick shot past McGill goaltender Andrew Fleming for a 1-0 lead. Ten minutes later Anthony Nobili was called for slashing, which sparked a fight between Blunden and Redmen right-winger, Benoit Levesque. Both men received penalties for the fighting. Three minutes later, the Stingers seemed undisciplined once again, getting another penalty when forward Ben Dubois was called for holding. The positive factor was that Stingers goaltender Antonio Mastropietro was stopping every shot he had faced. After one period, Concordia was up 1-0 over the McGill. The second period started off as a physical battle between the two teams. Things then turned ugly when Redmen left-winger, Patrick Delisle-Houde threw a punch at Stingers right-winger Jessyco Bernard. Bernard suffered a concussion and was forced to leave the game. Delisle-Houde was assessed a two-minute and 10-minute penalty for roughing. Stinger’s head coach Kevin Figsby was furious with the call, thinking it should have been treated as a game misconduct. Near the end of the second period Concordia received a minor penalty as defenseman Gabriel Bourret was called for hooking. Nearly minutes later, with mere seconds left on the clock, Concordia got yet another penalty when left-winger Dany Potvin was called for high sticking. Concordia still held a 1-0 lead heading into the third period. However, in search of the tying goal, McGill was firing shots left and right but couldn’t beat Mastropietro. On a power play at the start of the third period, McGill finally got on the board with a shot from defenseman Ryan McKiernan, that went in as a McGill player bumped into the Stingers goaltender. After the goal, Mastropietro complained that he was interfered with and that the goal shouldn’t have counted, but the referee told him that a Stingers player had pushed the McGill player into him. With the score tied 1-1 it was the Stingers’ turn to struggle offensively. The McGill goal seemed to slow the Stingers down. McGill’s hard work and patience finally paid off as Delisle-Houde, who had returned from his 10 minute penalty, scored the go-ahead goal to give his McGill Redmen the 2-1 lead when he got a close range shot past Mastropietro. At the 11-minute mark of the third period, Stingers defenseman Adam Nugent-Hopkins was called for roughing. Their undisciplined play turned to anger as Bourret and Redmen left-winger Carl Gelinas got into a scrap, which they both were penalized for. With one minute to play, Concordia pulled their goaltender during a face-off in the offensive zone in favour of an extra attacker, but an empty net goal by Redmen’s Max Le Sieur sealed McGill’s win at 3-1. “We didn’t have any execution, we were undisciplined, we had injured players, we lost a top forward, there was poor officiating and we didn’t play our best,” Figsby said after the game.